The Microsoft Windows 7 Professional SP1 64-bit operating system is ideal for not only new but also used computers irrespective of their brands. It is perfect for budding working professionals. It comes with automatic back-ups which ensure that your work is safe while you are involved in any location or network. This software helps you to connect quickly and easily to your favorite networks, projectors and printers. Not to mention it also demonstrates presentations while providing you with confidential information on PCS with more than one user. 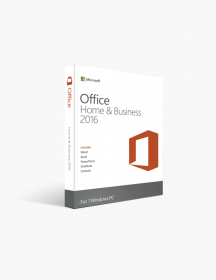 The Windows XP mode of this software makes it compatible to use with older programs of business. In addition, you can get an amazing entertainment experience by using Windows media center which gives you some very attractive features like live Internet. Moreover, you can always turn off notifications and screen savers and can even change the background of the desktop with just a single click. This helps to give a more professional look to your presentations. 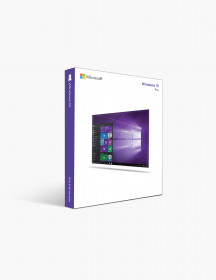 The best thing about this OEM software is that it supports new, used, branded and non-branded laptops and PCs. You are able to turn-off notifications and screen savers which make your presentation appear more professional. 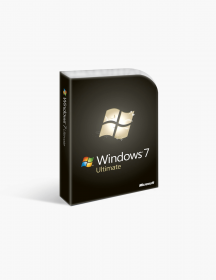 The Microsoft Windows 7 Professional 64-Bit is used for supporting joining domains. It contains restore and advanced back-up, offline folders and encrypting file systems. By using this software you can make your web experience easier, faster and safer. Moreover, you can create a home network and connect your computer to a printer with Homegroup. The enhanced desktop navigation makes you do the everyday things in an easy manner. 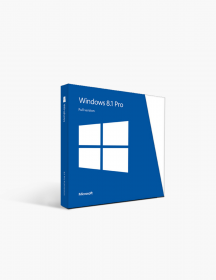 Why Windows 7 Professional 64-Bit? 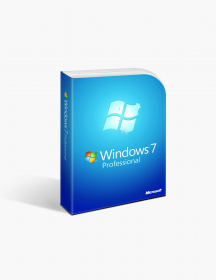 By using Windows 7 professional you can run various Windows XP productivity programs in Windows XP mode. You can also set it in order to secure your data with back-ups to your home/business network. You can also connect to company networks and even more safely with Domain Join. It also features Windows Media center for entertainment which makes it a great option for home as well as business. Not to mention the improved desktop navigation contains Peek, Shake and Snap which makes it easier to keep track of all the open windows. 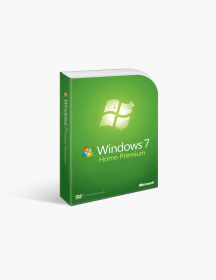 With Windows 7 Professional you can easily create a home network. In addition, you can share printers and files with all the PCs with Windows 7. You can look for anything on your PC ranging from documents to email to songs. You just need to type a word or two when you use Windows search. This software works the way you want. It has been designed to make your PC resume and sleep quicker. You can make optimum use of the multi-tasking and power capabilities of this latest and updated 64- bit computer. You can watch, rewind and record TV by using the Windows Media Center. It also includes Dolby audio codecs and inbuilt video. 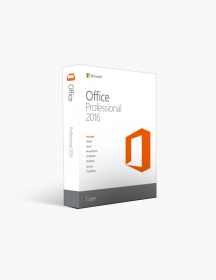 If you want to get most of your new computer/PC you should get a Microsoft Office suite. In some cases of Windows Tablet and Windows Touch, you may require getting specific hardware. If you want to use Windows XP mode you need additional 1GB of RAM, additional GB of hard disk space and a processor which is capable which is able to virtualize with Intel-VT turned on. The use of this OEM system builder channel software is in accordance with the terms of the Microsoft system builder license. This software is specially designed for pre-installation on a new PC. 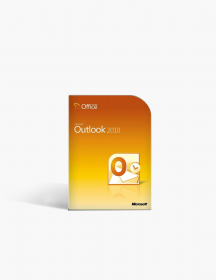 In addition, this OEM software requires that the assembler should give end user support for the software of the Windows. Moreover, it cannot be transferred to another computer once the installation has been done. This operating system allows you to play an older game which goes well with Windows 10. It is an established operating system which runs good and as far MS operating is concerned it is the best option available in the market. CAD$109.00 | In Stock Want it Now? Order and receive your download instantly.